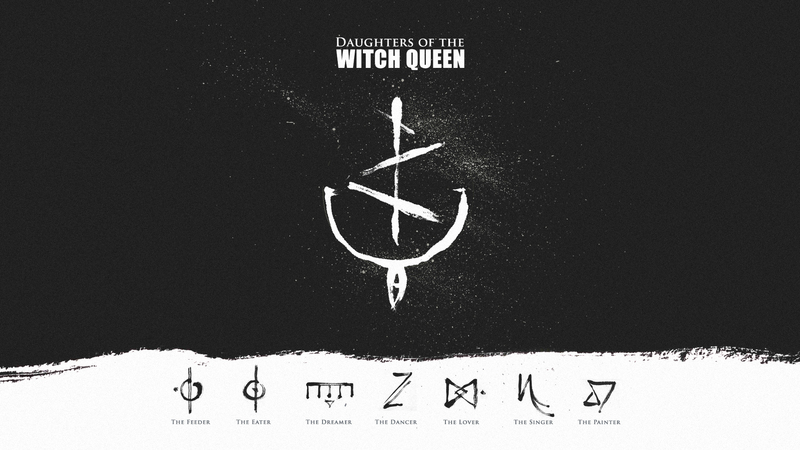 To celebrate the upcoming release of part 1, we felt inspired to create a couple of Daughters of the Witch Queen wallpapers, one of which we’ve already released to our newsletter-list. In the future, we want to talk more about the Magic-system behind DotWQ, and will be doing blog-posts and infographics to help that. It’s very fun and inspiring to work together with text and images and we’re excited to start sharing more with you guys. 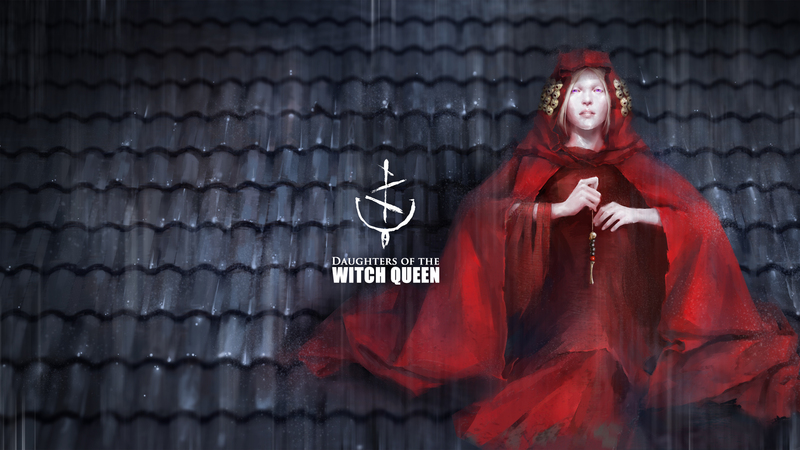 It’s a long road, but the next year and more should be very full of our best concept art work; of not only of the magic-system, but of different characters, of both the humans and witches, of the world, of it’s creatures, and important scenes from the story. We don’t want those pictures to be just random images either, so we’re trying to pool them together in ways that you could enjoy the story, even without reading the books. We’ll go deeper in to our plans in future blog-posts, as we have more things planned out. tldr: We’ll try our best use our skills as concept artists to bring this project to life, but that’s a subject for another time. Enjoy the wallpapers!